Chattahoochee Technical College | Just Shooting Memories! 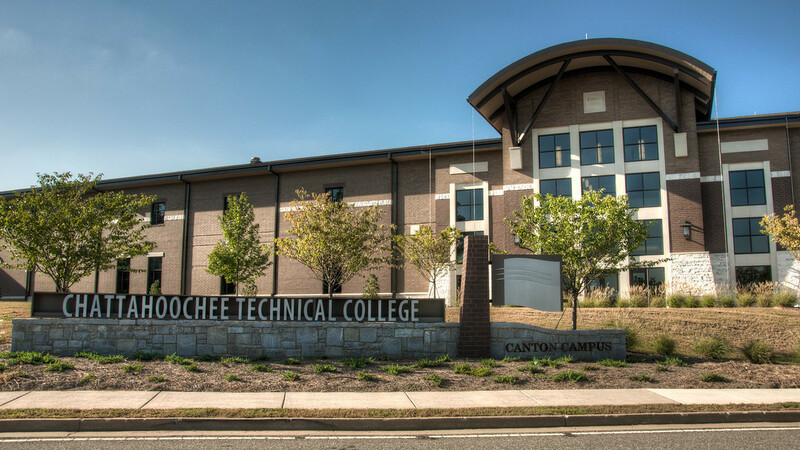 Situated north of Canton Georgia is one of the campuses for Chattahoochee Technical College. The building is beautiful and the setting is very nice. However, it is in the middle of nowhere. I happened to be driving through nowhere the other day and decided to snap this shot while I was there. Maybe one day this will be somewhere.